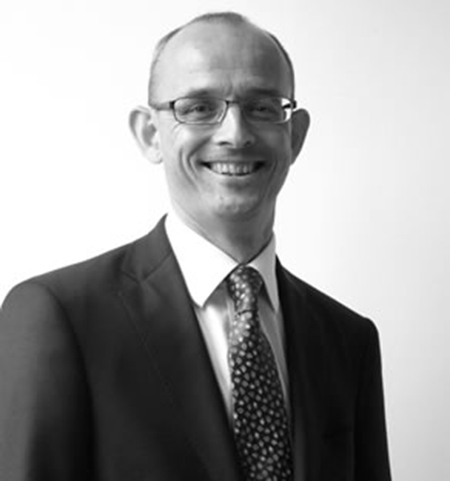 David is Celixir’s Chief Operating Officer and Company Secretary. He is currently responsible for finance, operations, IT, and site services, having undertaken a variety of roles since joining the business in 2015. He trained as a Chartered Accountant with PwC, after obtaining a BSc in Management and Finance at the University of Aston. David has extensive financial, operational and commercial management experience across a wide variety of sectors, most recently in technology start-ups. David has developed his career supporting businesses to plan, fund and execute rapid growth. This included ten years at Homeserve plc where he held a number of roles including Group Financial Controller, Business Development Director and various Commercial Director positions. At Homeserve, David also contributed to the rapid transition of the Group from start-up to £1bn FTSE listed company. This enabled him to gain invaluable insight into how to grow companies, both organically and through acquisition. Before this, he spent six years at Bryant Group plc prior to it being acquired by Taylor Wimpey plc. In addition to his core financial skills, David has extensive M&A experience, including numerous acquisitions and disposals, several major funding transactions, and a plc demerger. His broad operational experience has included software development, negotiation and operational delivery of large outsource contracts, business integrations, and profit improvement and business turn-around.